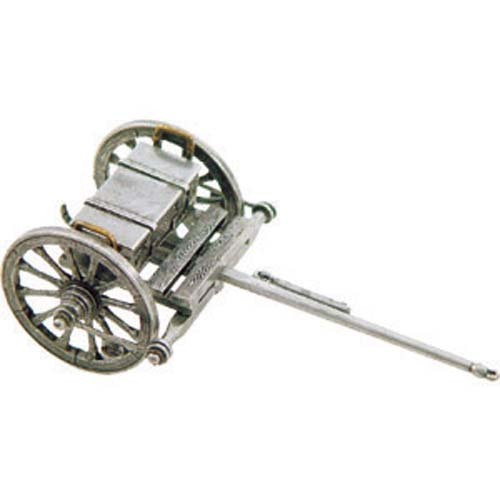 Mini Civil War Limber Limbers were used, in the Civil War and Indian Wars, to carry powder and shot for artillery pieces. 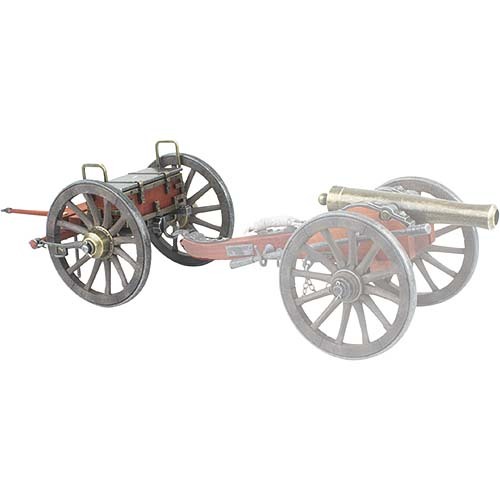 The limber was hitched to a horse team and the cannon was attached to and pulled behind the limber. 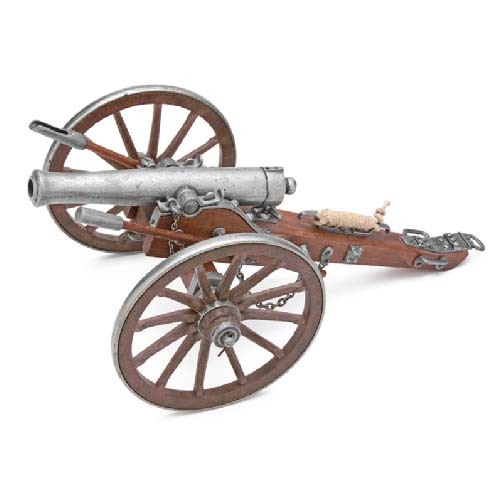 During the battle the limber and horse team were left behind the line of fire, but when the rig was in motion the driver, who sat on the lid if the limber, above the gunpowder, was in a very hazardous position. 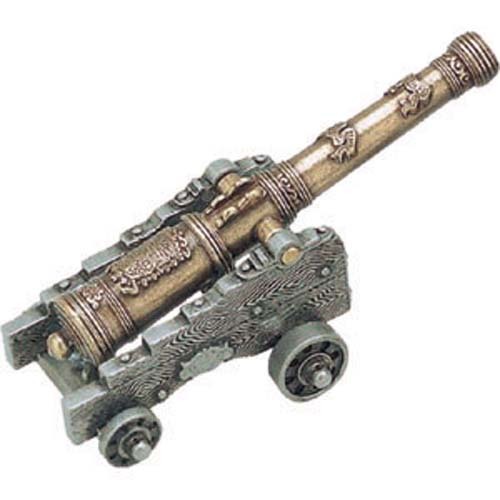 This miniature replica, just 8 long, is scaled to match the Model CA22-422 cannon.